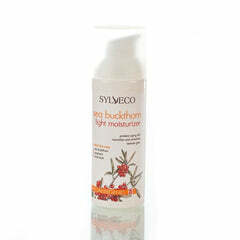 Oil-regulating toner and treatment formulated, especially for the scalp. With extracts of nettle, horsetail, burdock, sage, and birch. Rich in the minerals zinc, copper and silicon, as well as follicle-strengthening vitamins that inhibit hair loss and significantly speed growth. 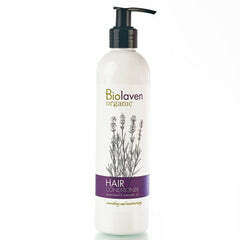 Contains rosemary and eucalyptus oils to refresh, stimulate and nourish the scalp. Regular use helps hair grow stronger, thicker and more resilient. INCI: Aqua, Propanediol, Glycerin, Urtica Dioica (Common Nettle) Leaf Extract, Equisetum Arvense (Horsetail) Leaf Extract, Arctium Lappa (Greater Burdock) Extract, Salvia Officinalis (Sage) Leaf Extract, Betula Alba (Birch Tree) Leaf Extract, Panthenol, Coco-Glucoside, Lactic Acid, Cocamidopropyl Betaine, Phytic Acid, Rosmarinus Officinalis (Rosemary) Oil, Eucalyptus Globulus (Eucalyptus) Leaf Oil, Benzyl Alcohol, Parfum, Limonene, Linalool, Geraniol, Citral, Dehydroacetic Acid. Massage into the scalp for 2-3 minutes. Do not rinse. 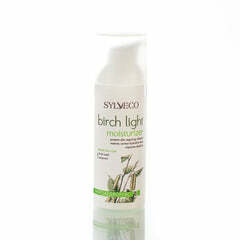 For best results use daily, maintaining treatment over a course of 4 weeks.